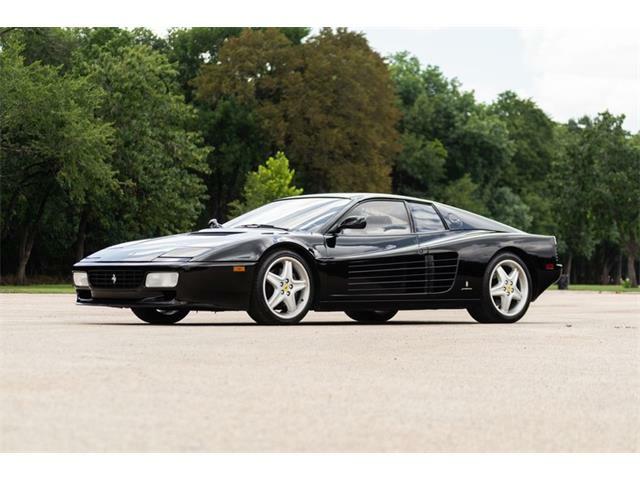 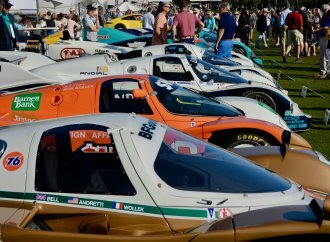 Editor’s note: The ClassicCars.com Journal is your source for Amelia Island news – from collector car auctions and shows to the Amelia Island Concours d’Elegance. 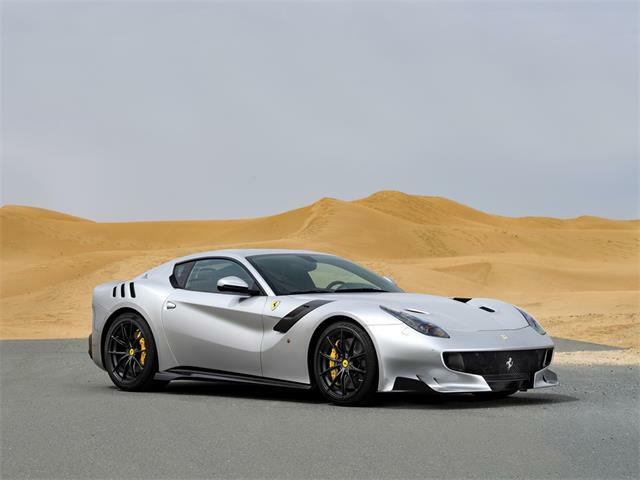 Read more of our coverage on our dedicated page. 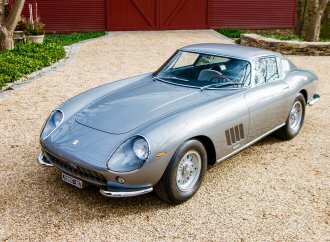 Ferrari’s legendary 250 GT Short Wheelbase Berlinetta, unveiled at the 1959 Paris Auto Salon, is considered to be the last of the “dual-purpose” grand touring cars – a luscious road car that also could win races on the track, which it often did. 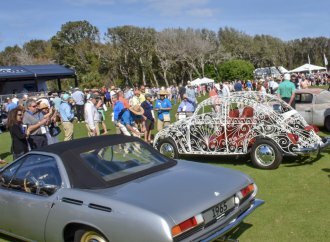 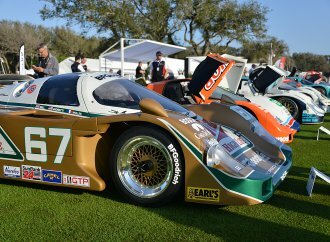 The 60th anniversary of the landmark automobile will be celebrated with a special class at the Amelia Island Concours d’Elegance in Florida, held March 10 at The Golf Club of the Ritz-Carlton Resort on Amelia Island. Ferrari 250 GT SWB, chassis 2689, set up for track work | Alan Boe. 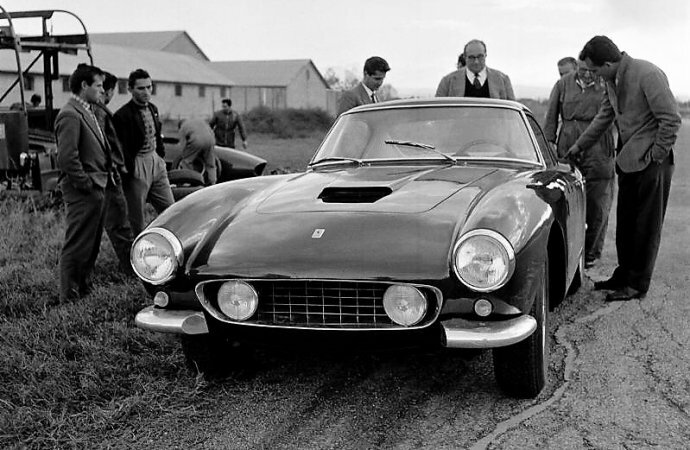 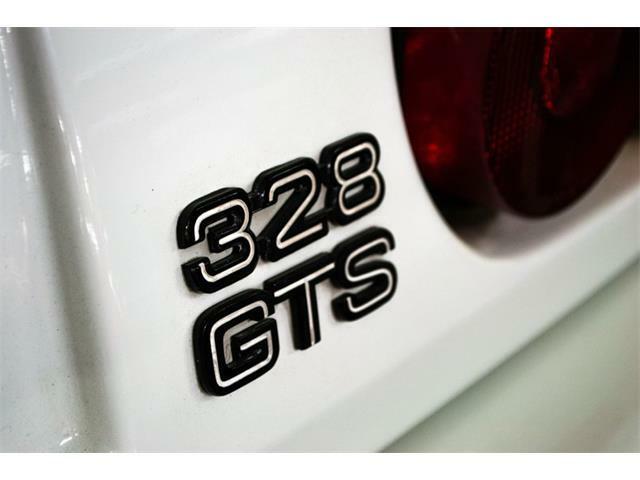 The 250 GT SWB was a shortened version of the previous 250 GT, its handling and stopping power improved with tube shocks and disc brakes, and its cornering agility sharpened by its close-cropped wheelbase. 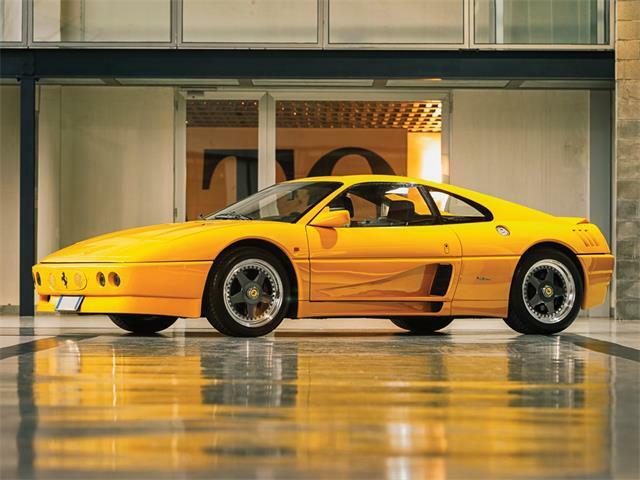 Up front, the 3.0-liter V12 engine cranked out 276 horsepower, the acceleration enhanced by the car’s lighter weight, especially in the alloy-body versions. 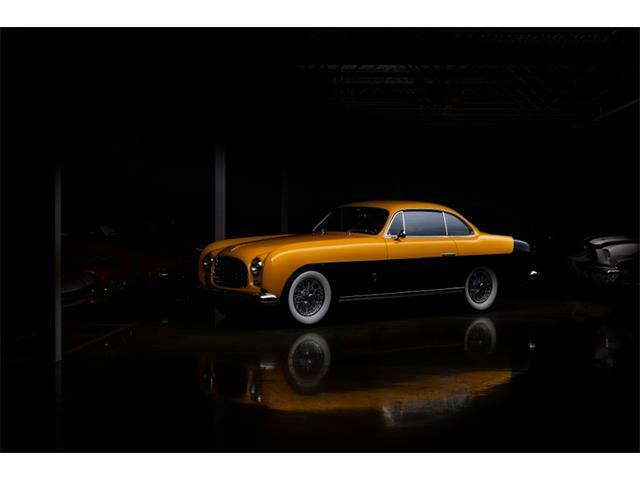 Built for touring as well as competition, the SWB was wrapped in an aerodynamic body designed by Pininfarina and fitted with a luxury interior, including full comfort amenities. 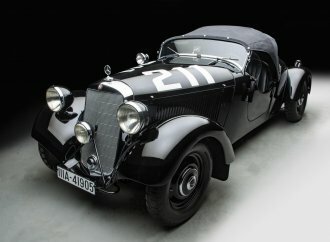 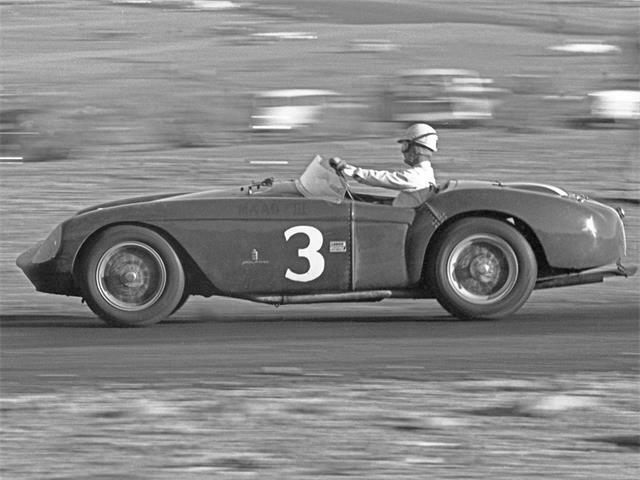 The coupe became instantly popular among racers, who could drive to the track in comfort, beat the competition, and drive home again. 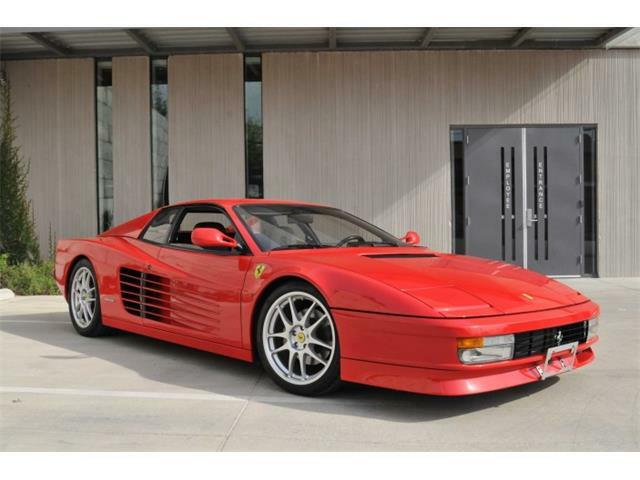 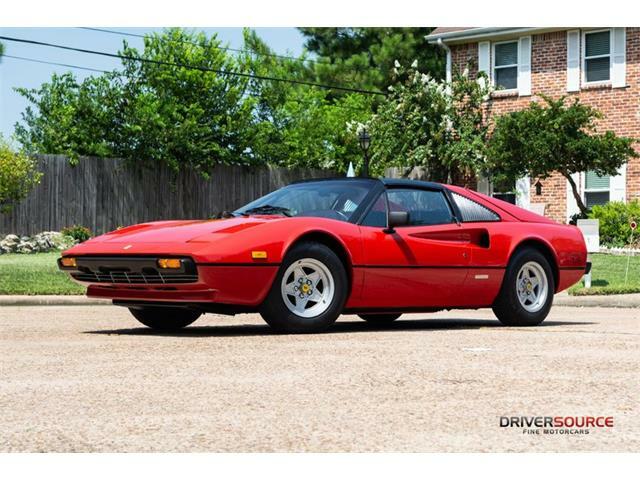 The Ferrari was also a standout for its beauty and poise, a pageant queen that was a star athlete. 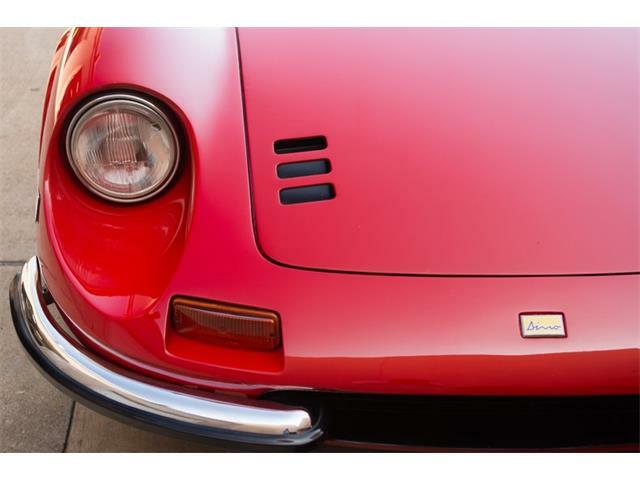 The body looks muscular and purposeful yet refined with Pininfarina’s characteristic styling cues of the era. 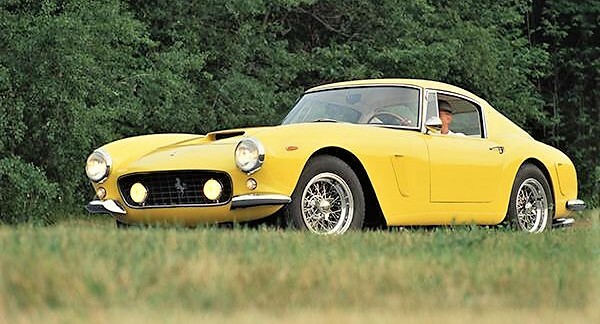 Some of the greatest coachbuilders of Europe also created bodies for the 250 GT SWB. 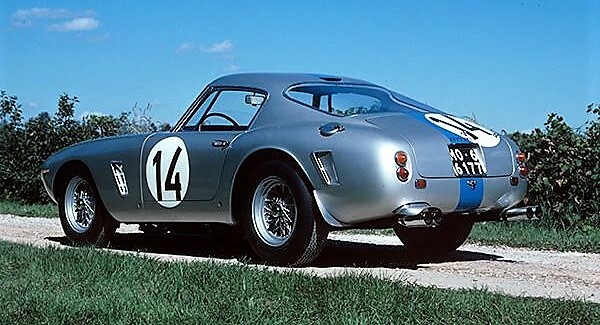 The Ferrari 250 GT SWB class will be a highlight of the 24th annual Amelia Island Concours, joining about 200 exceptional and historic vehicles on the fairways of the golf course. 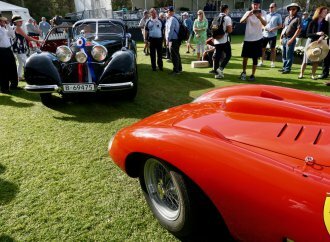 For more information, visit the concours website. 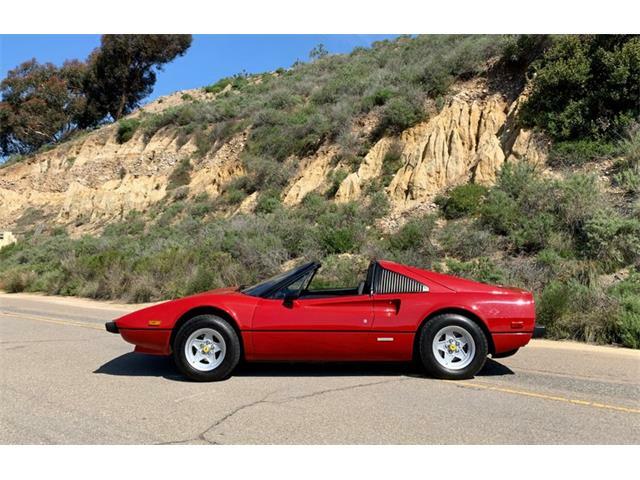 Beautiful car the 250 funny thing had one as a slot car as a kid back in 66.